Experience the music and energy of the 1970s punk underground. When fifteen-year-old Shay (Daniel Huttlestone) hears the music of The Clash for the first time, it’s a revelation, opening up a new world of social consciousness and anti-establishment defiance beyond anything he’s known in his dead-end London suburb. 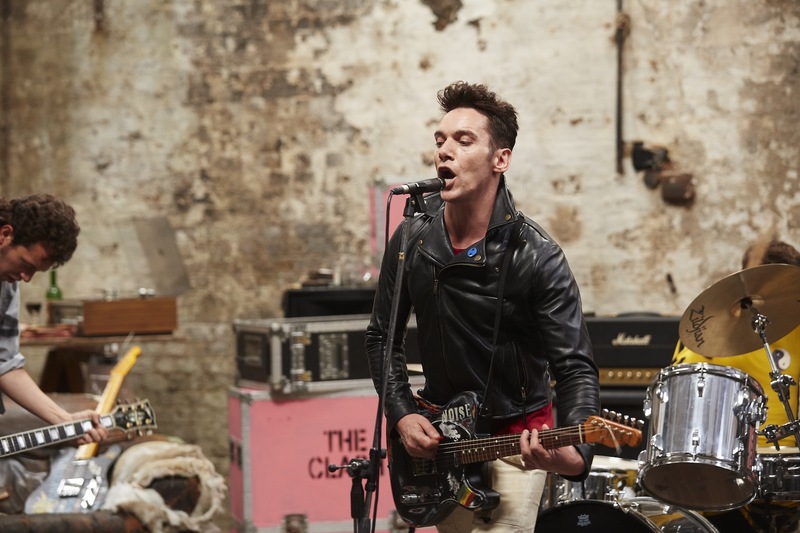 Drawn into the heart of the city’s burgeoning punk scene, he forges two relationships that will change his life, falling in love with rebellious cool girl Vivian (Nell Williams) and finding an unexpected connection with none other than The Clash’s electrifying frontman, Joe Strummer (Jonathan Rhys Meyers). Propelled by a blistering soundtrack that bounces from The Clash to The Ramones to Buzzcocks, LONDON TOWN captures the sound and spirit of a scene that shook the world.